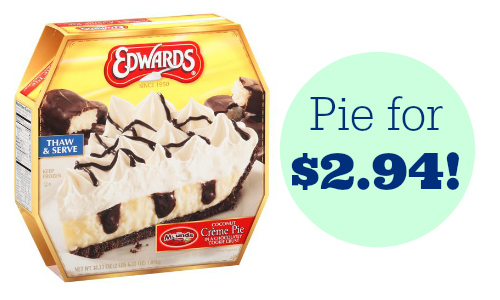 Did you know that it is usually cheaper to buy a frozen pie than make one yourself. Grab a coupon and you’re even better off. If you are willing to head out today, you can even grab it buy one get one. We probably won’t see it buy one get one again anytime soon, so stock-up now. Deal ends today, 4/7. You can see the full ad here.